Want to see Office Ninja? 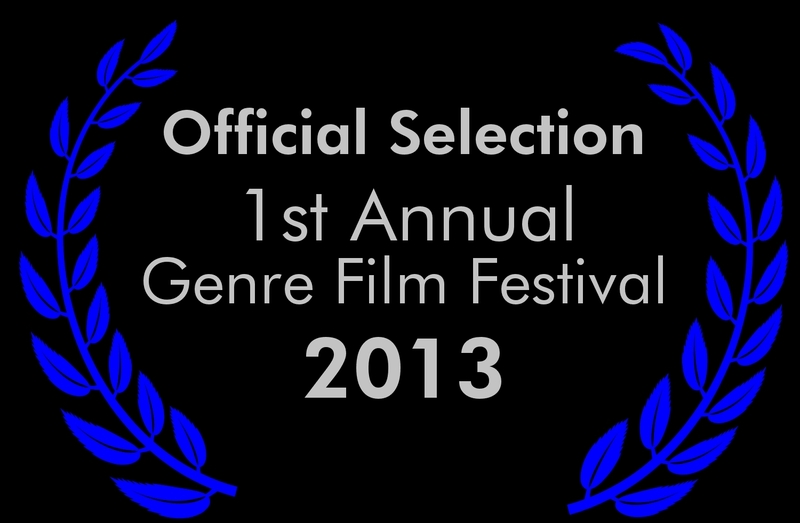 Well, we'll be screening at the 1st Annual Genre Film Festival in San Jose, CA! Showtime is Sunday May 26th, 2013 4:30pm-6pm. 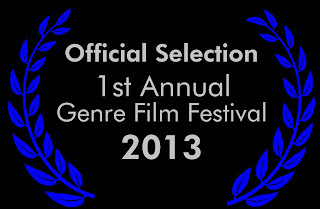 Purchase tickets here: http://genrefilmfest.brownpapertickets.com/ Contact me for 40% discounts. Lastly, just wanted to remind you that the 20 weeks of awesome that is The Ladies and the Gents begins this coming Tuesday, April 9, 2013! There is new episodes every Tuesday-Thursdays. Obviously I want you to watch every week, but I especially want you to watch the episodes where I dance on May 23rd, and write/direct on June 13th. Everyone can't wait to see our web series debut, so here's a TEASER, which includes a clip from my directorial episode, starring Paul Nguyen and David Nett.